Skype is rolling out a beta version of its newest software and it marks a distinct change in tack for the company. 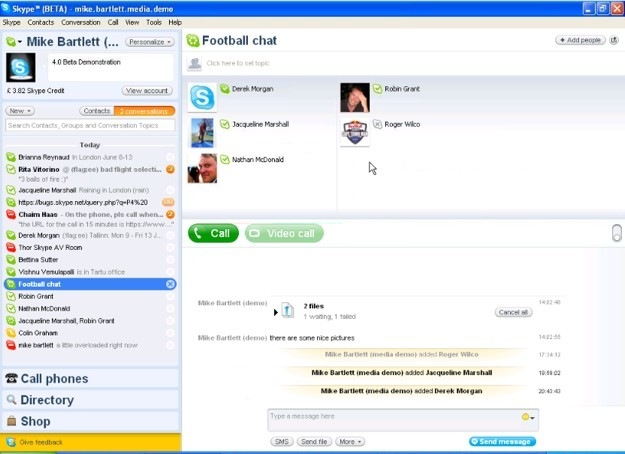 Skype’s formative days were centred around voice communications, video functionality had been something of a bolt on to the UI. 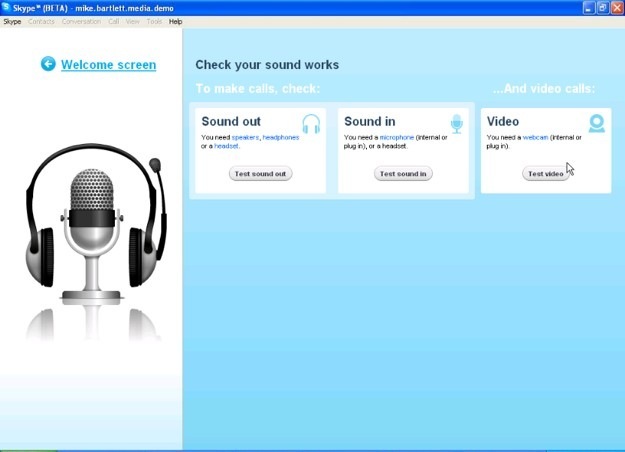 The new version is all about communication, not favouring voice over video. The new Skype is all about building up a user’s networks, support is included for importing contacts from a number of installed and web email apps. 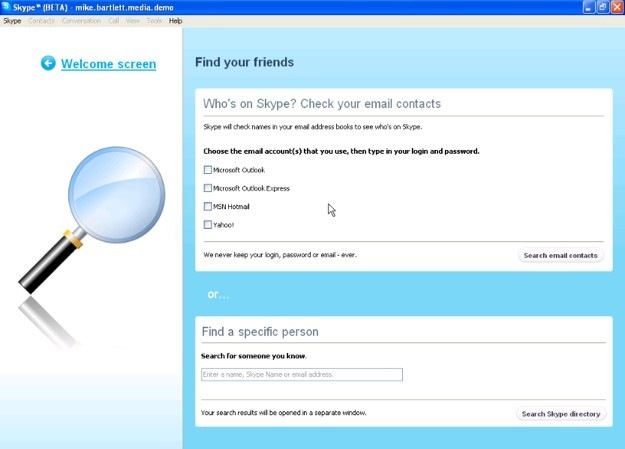 The UI might shock a few hardened users, used to seeing the rather minimalist current look, but in order to maximise video functionality, Skype had to command more monitor real estate. With most Telco’s already offering, or soon to introduce, VoIP offerings, Skype needs to up the anti in terms of functionality. This beta release takes yet another broadside at another of the incumbents high value revenue streams – namely video conferencing. The Telco’s must hate Skype – first P2P VoIP ate POTS lunch and now they’re looking at big ticket stuff – disruption hurts! The beta release will be available here tomorrow. And so instead of being a disruptive technology that would get into the operators’ realm, Skype retreats back to the personal computer. We all know there are more phones than computers in the world. But they decided that voice wasn’t good enough and moved into something that requires a bigger machine (not many phones would be able to support video due to codec requirements). And no, I doubt 3GPP standard video calls are what Skype is doing. They are a proprietary company, not a standards one. We love Skype however it’s dished up! 80% of all calls are on it!